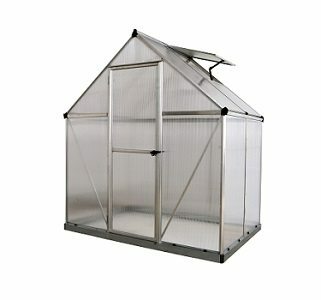 There are a few key fundamentals when it comes to maintaining an effective year-round greenhouse in a northern climate: a deep structural foundation, an ideal location with maximum sun visibility and orientation, and a glazing material with strong insulating and light transmitting qualities. Beyond these considerations though, there are a few simple yet comprehensive methods for fostering an acceptable climate for your plants when the outside temperatures are very low. This month we’ll look at some easy ways to get the most out your greenhouse this winter. 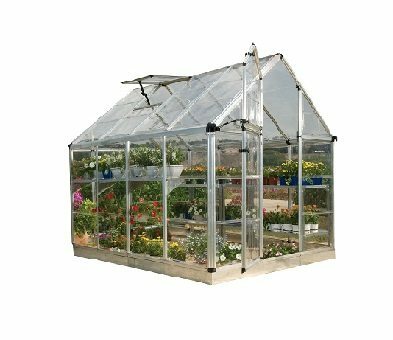 If you want to keep your greenhouse both self-sufficient and uncomplicated, you probably don’t want to deal with an elaborate heating system. Passive solar heating is the ideal solution, with little upfront cost, no monthly costs, and virtually no maintenance, a high thermal mass material is the perfect way to get some extra heat from sunlight. What’s more, the best material for heat retention is also super cheap: water. 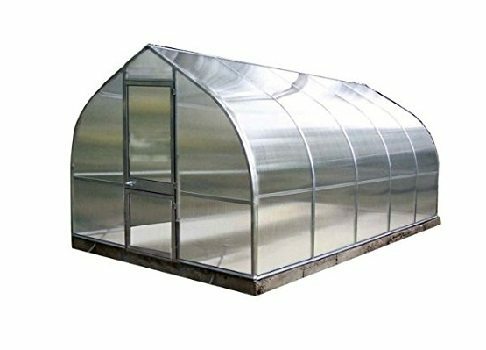 Many winter growers use filled 55-gallon plastic drums to line or stack directly against the north-facing walls of their greenhouses– this provides a solid thermal wall that insulates from the cold and radiates trapped heat back into the greenhouse. Depending on how cold the climate is where you live, you’ll want to use at least 2 – 4 gallons of water per square foot of south facing glazing material. 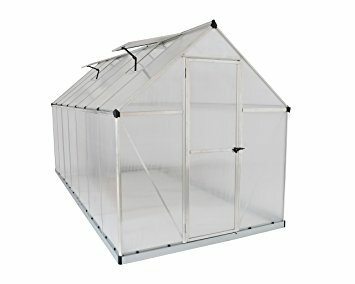 So, if your greenhouse is 14′ x 16′ with 6′ high walls and 10′ roof sections, you’d roughly need 550 to 1100 gallons of water for the proper thermal retention. Also, regardless of your heating source, be sure to use low horsepower circulating fans, which are an energy efficient way to keep the warm air moving to avoid cold spots from forming. The right soil will keep the ground temperatures up, and even generate heat to get trapped in your thermal wall. Soils high in nitrogen, or compost-rich mixes are great candidates. Using mulch, straw or other crop coverings can also help keep the heat in the soil to prevent freezing. 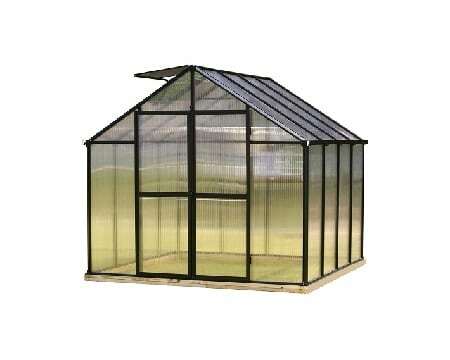 Even if your greenhouse is under 40 degrees Fahrenheit in the daytime, there’s a number of veggies that can thrive. Many root vegetables, such as carrots, beets, radishes, leeks and turnips can grow in temps as low as 0 degrees Fahrenheit. It’s well known that kale and chard are very cold tolerant, but other types of leafy greens have cold-hardy varieties too: spinach, cabbage, arugula, lettuce, collard greens, and Asian greens such as bok choy can thrive in temps anywhere from 40 to 0 degrees Fahrenheit depending on type / variety. Other veggies that can take cooler temps include cauliflower, Brussels sprouts, parsley and celery. Just note that the seed germination will require warmer temps, but you always can start your seeds in your house, then move them to the greenhouse once the seedlings begin to grow. We hope this helps spark some ideas about how to get the greenhouse ready for winter– with just a little extra work you can enjoy fresh vegetables all year round!